Experience your health's full potential! Having evolved over thousands of years, acupuncture is one of the oldest continually practiced medical modalities in the world. Acupuncture treatment involves the insertion and manipulation of flexible, hair-thin needles at specific points along the body's meridian pathways, which are channels through which the body's energy is thought to flow. 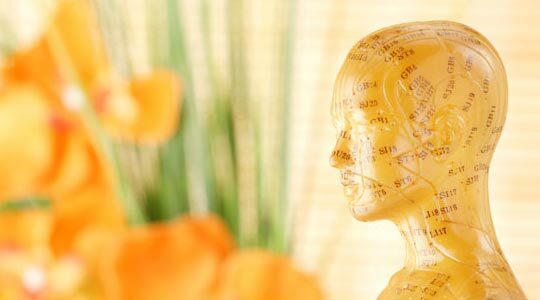 Acupuncture is a safe, effective way to promote the body's remarkable self-healing abilities. It is used to prevent and treat illness, alleviate pain, balance mood, enhance athletic performance, increase fertility, and improve overall health and wellness. It is one of the most effective, natural, drug-free therapies available and has an extremely low risk of negative side effects.